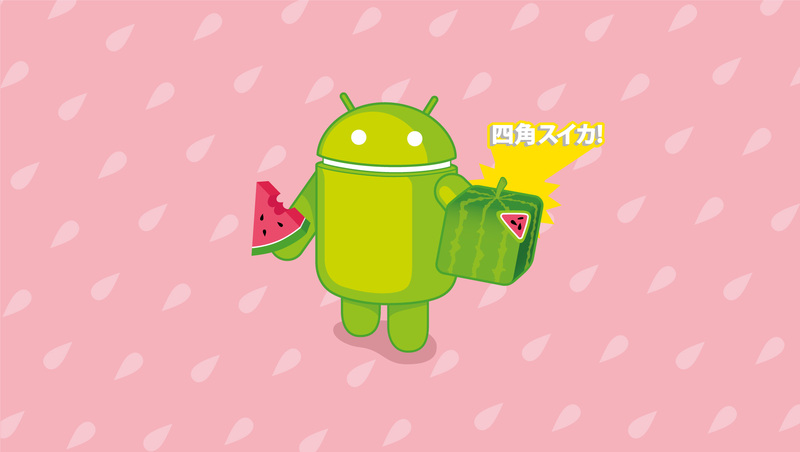 A special edition of the Watermelon Day wallpaper for our friends in 日本! Edit:Sho Baba is at it again! Here’s a new 3D render version of the wallpaper!